Secure Mattress has a clean, crisp, modern design with clear, detailed information and navigation. The Buy Now page on Secure Mattress’s eCommerce website allows customers to purchase their mattress protectors straight from the website. The payment process is completely secure. Customers can enter their Groupon or similar promotional codes during the checkout process. A custom-scripted administrative backend allows the owners to view orders and update, add, and delete promo codes. The eCommerce website is custom scripted and powered by a database. Pioneer Media provides website hosting and management services for Secure Mattress. 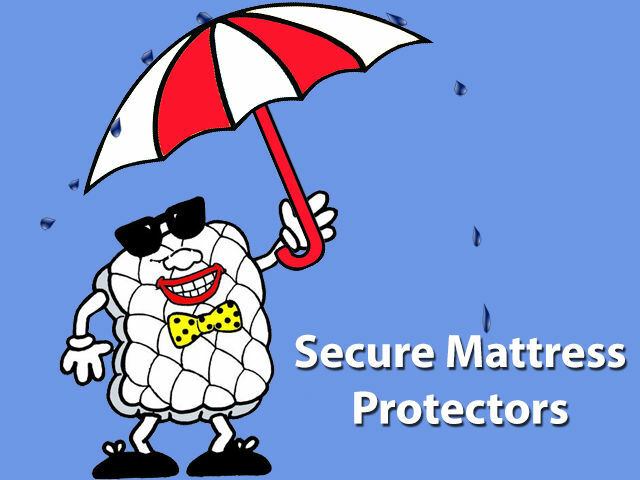 Secure Mattress sells mattress protectors that help prevent spills on the mattress. Their StainGuard™ Mattress Protectors provide soft comfort that won’t change the feel of your mattresses. They protect your mattresses from spills, body fluids and pet accidents. The mattress protectors come with a ten year warranty.